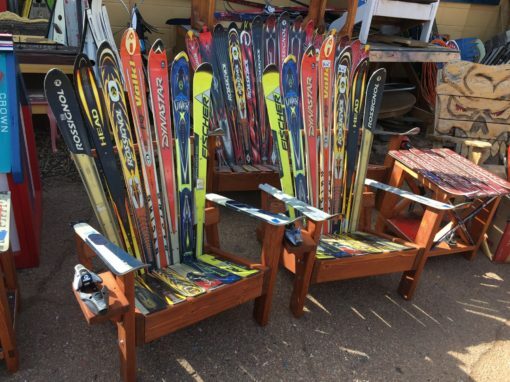 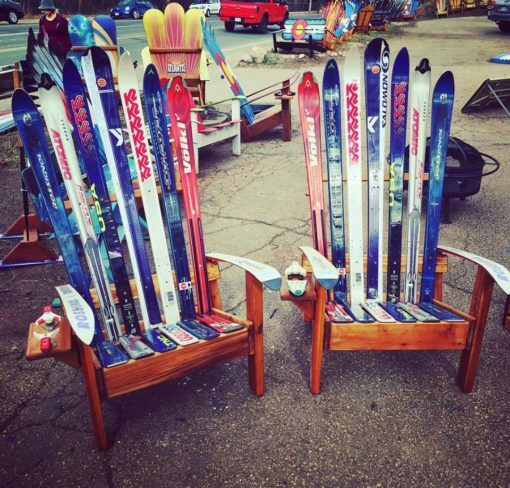 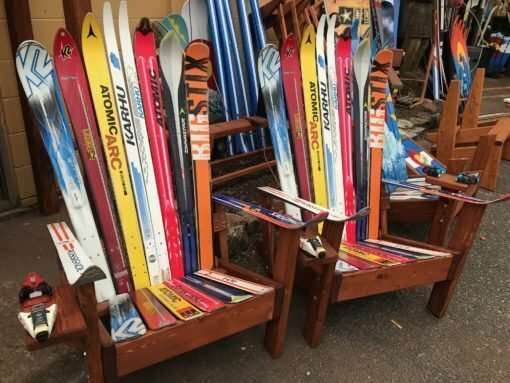 Sentimental Ski Chair always a top seller, pick your favorite color, ski brand or style! 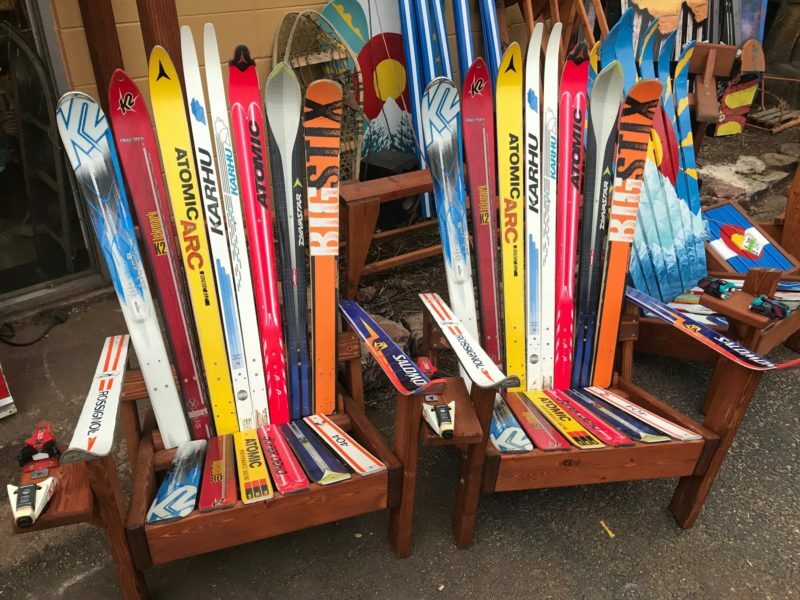 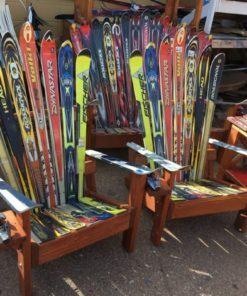 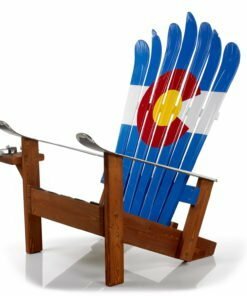 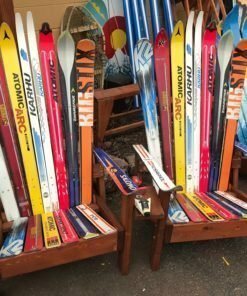 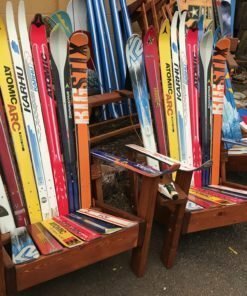 The Sentimental Ski Chair, always a top seller, uses your old gear, or if it’s already gone, we can match up something close to what you used to own! 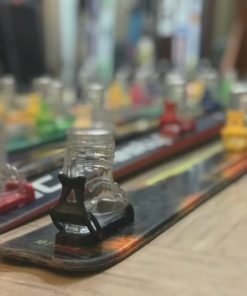 You can pick your favorite color, ski brand or style! $349 unpainted. 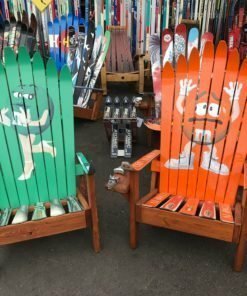 Make a sentimental keepsake that will make you smile and happily reminisce in comfort for years to come! 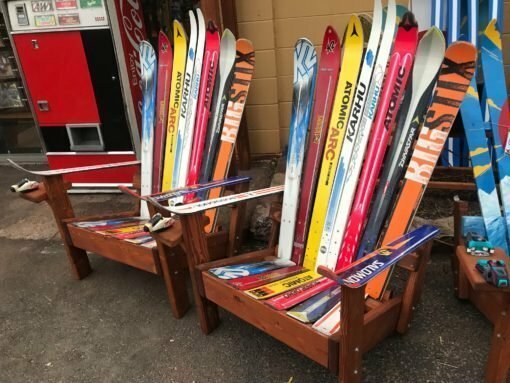 Need 2 chairs? 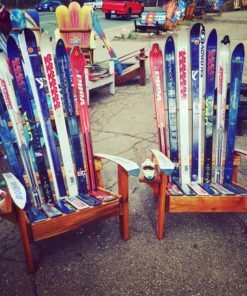 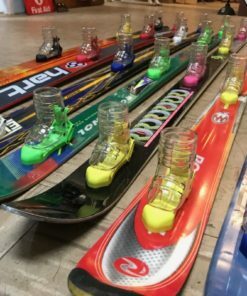 Just drop off your skis at our Manitou Springs location, and we’ll make you 2 for $675. 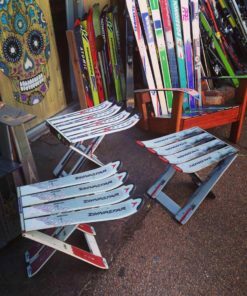 Cool, comfortable, comes with a ski binding cup holder and designed to spend the day in in total comfort. 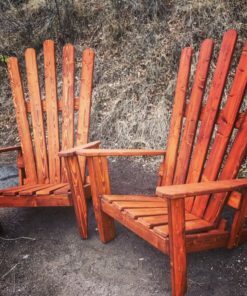 Buy them for your yard, deck, condo, fire pit or front porch. Anywhere you want to kick back for a few and enjoy the day! 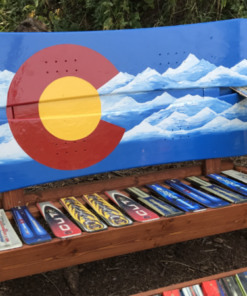 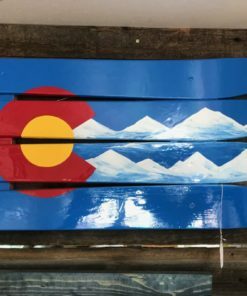 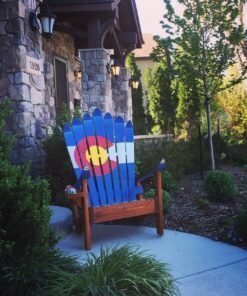 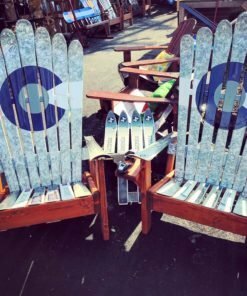 You can add a Front Board custom for $50-100 as well – Beautiful custom & hand-painted with oil exterior paints, the customized ski chair front board is just a sample of what we can customize for you. 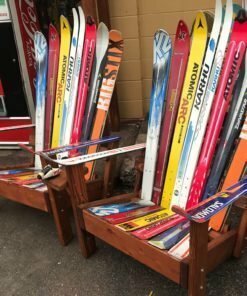 Buy a classic one now or call us for a custom! 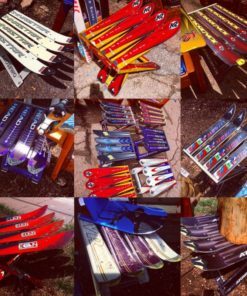 Call or email if you need to make arrangements to send us your skis!